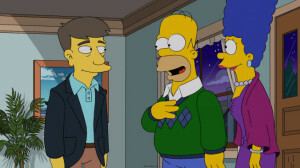 Tonight on the Simpsons: "Pay Pal"
A new episode of The Simpsons airs tonight (May 11) at 8PM on FOX. The episode is called “Pay Pal” and John Oliver provides a voice. Here’s how they describe it. 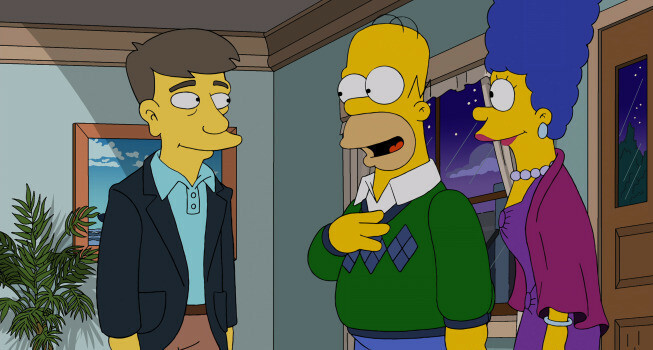 THE SIMPSONS: The Simpson family plays the game of life in the opening sequence of the "Pay Pal" episode of THE SIMPSONS airing Sunday, May 11 (8:00-8:30 PM ET/PT) on FOX. 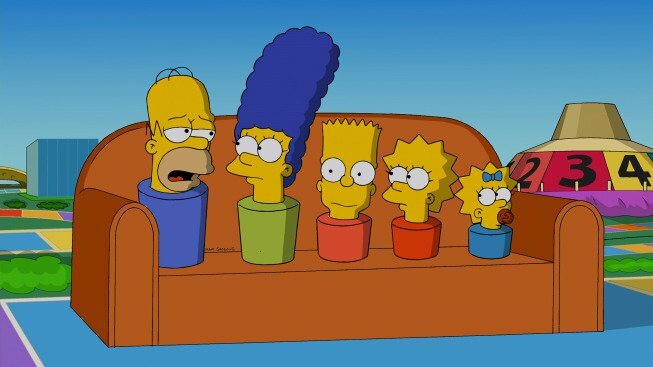 THE SIMPSONS ª and © 2014 TCFFC ALL RIGHTS RESERVED.